Mr 120,000 gylcoprotein. 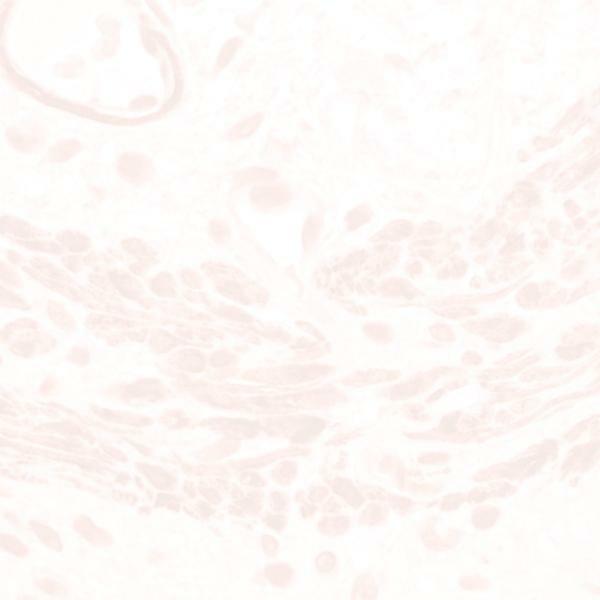 The URO-4 antigen is the adenosine deaminase binding protein (ABP) and is found in proximal tubules, a portion of Henle's loop, placental trophoblasts, and prostatic epithelium. URO-4 is detected in most renal cell carcinomas. URO-4 is not found in other carcinomas, or in melanomas, astrocytomas and sarcomas.